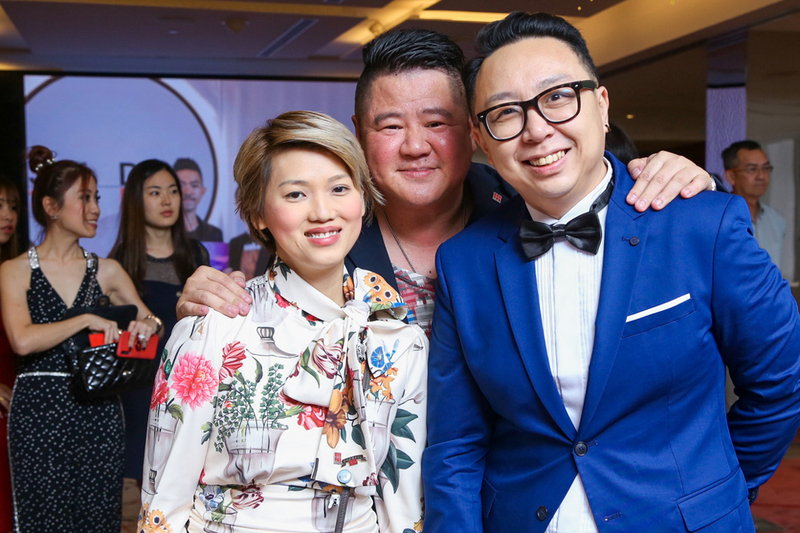 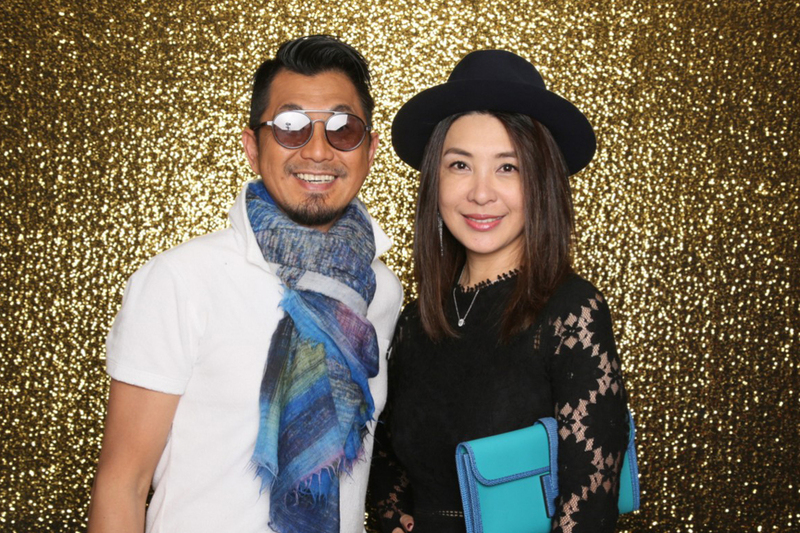 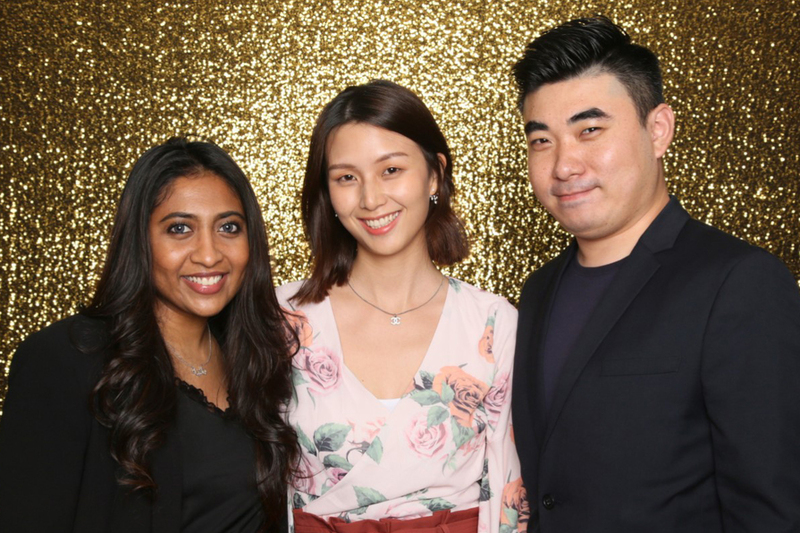 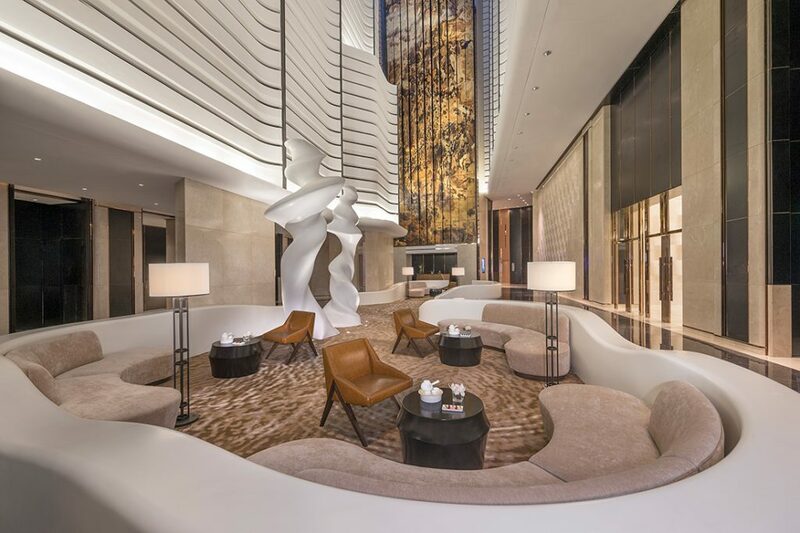 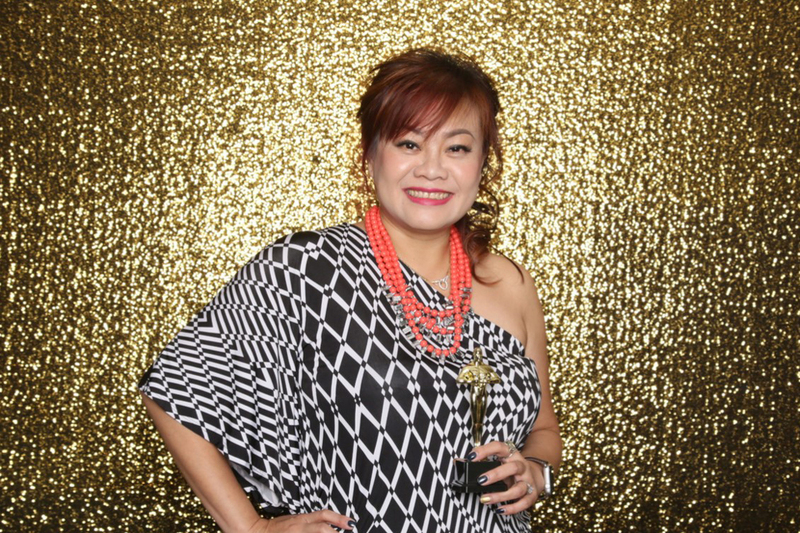 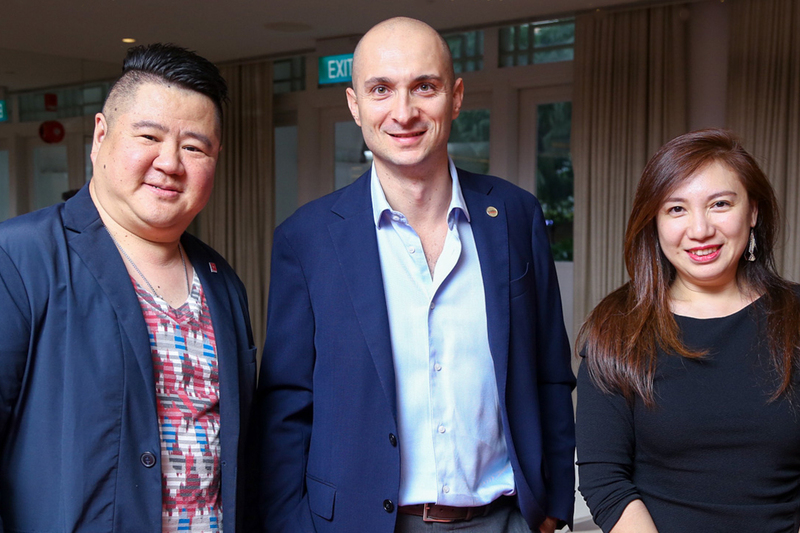 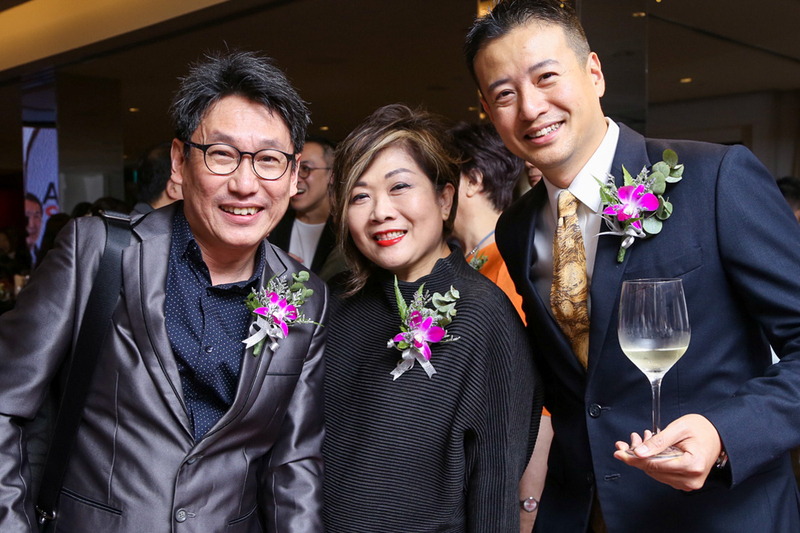 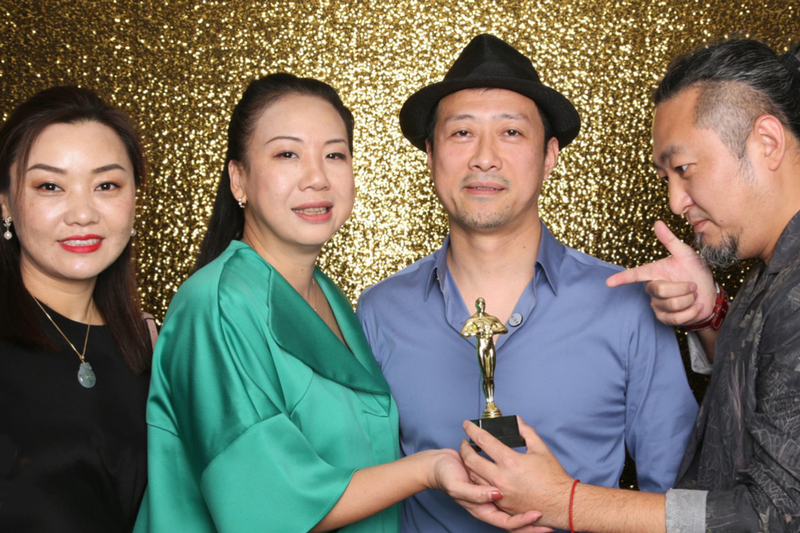 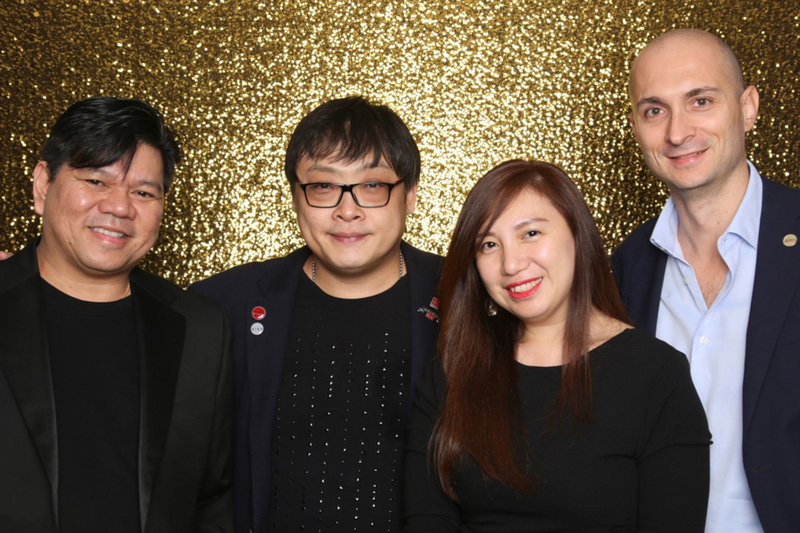 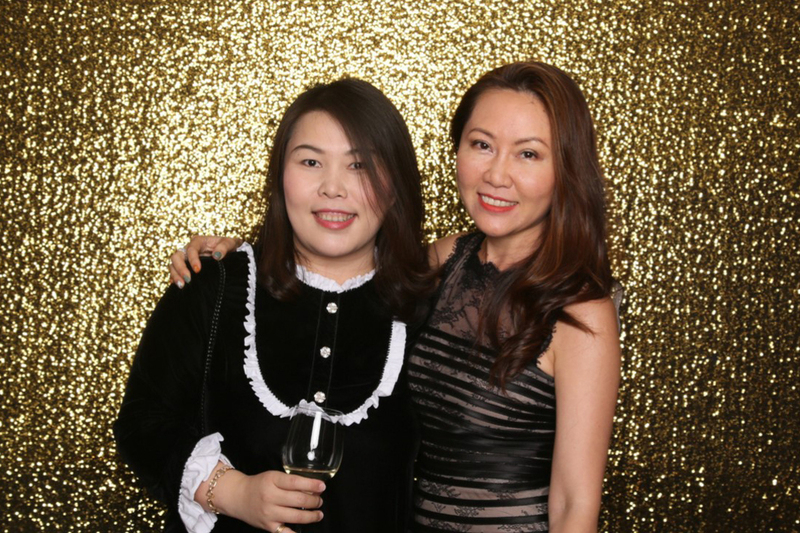 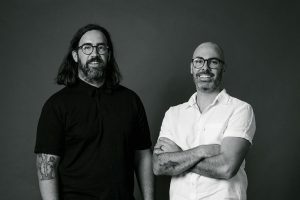 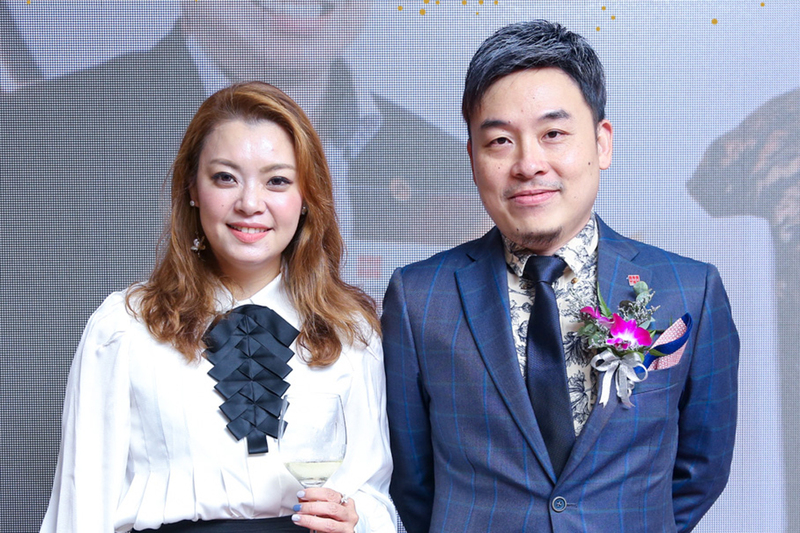 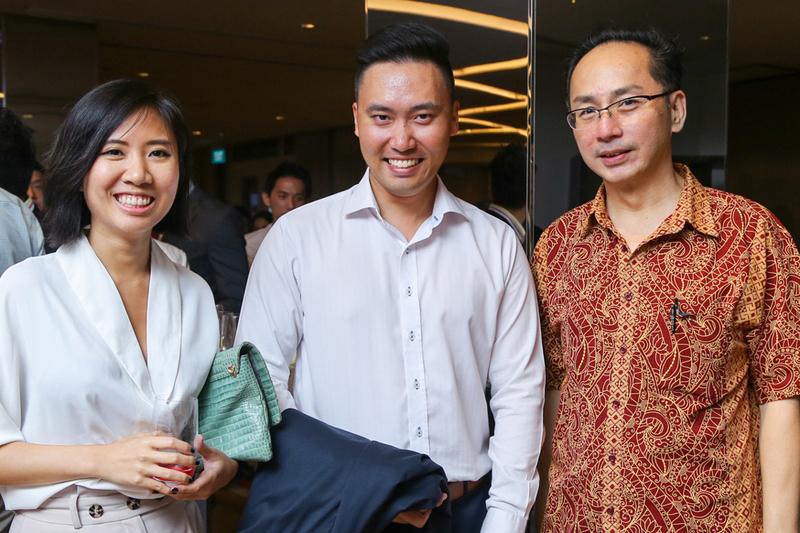 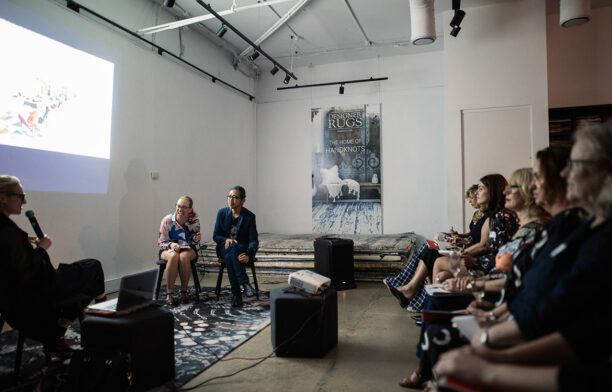 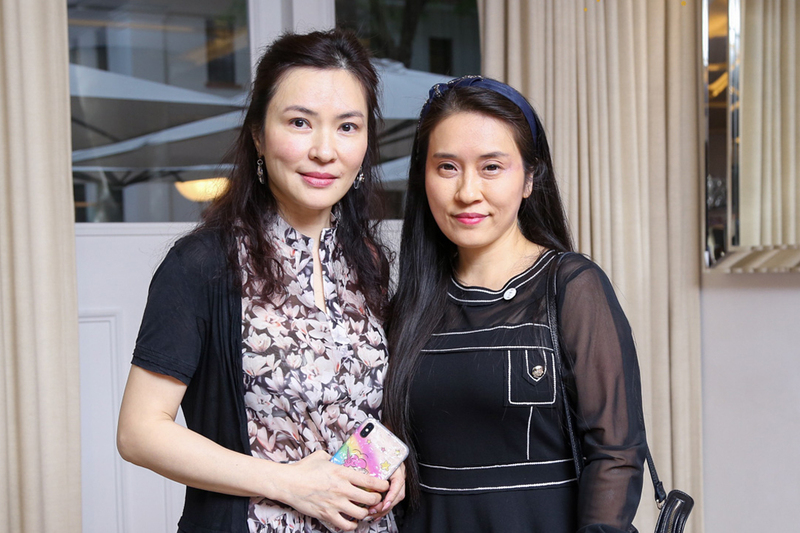 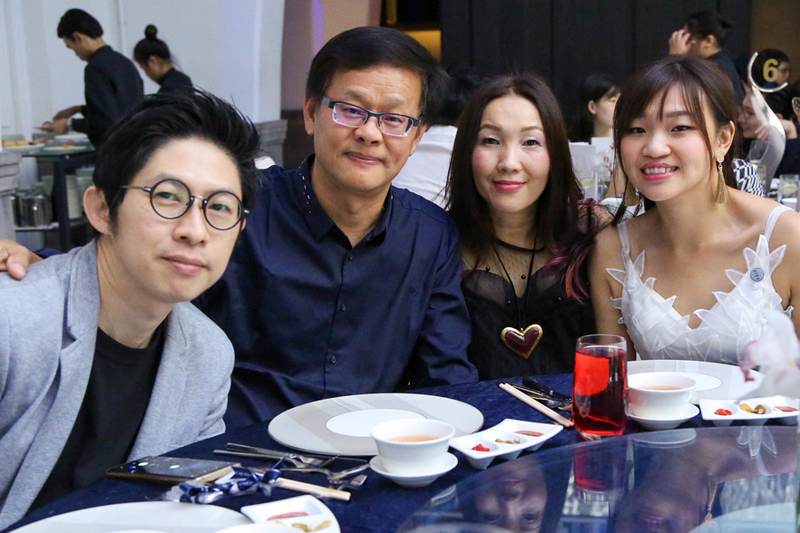 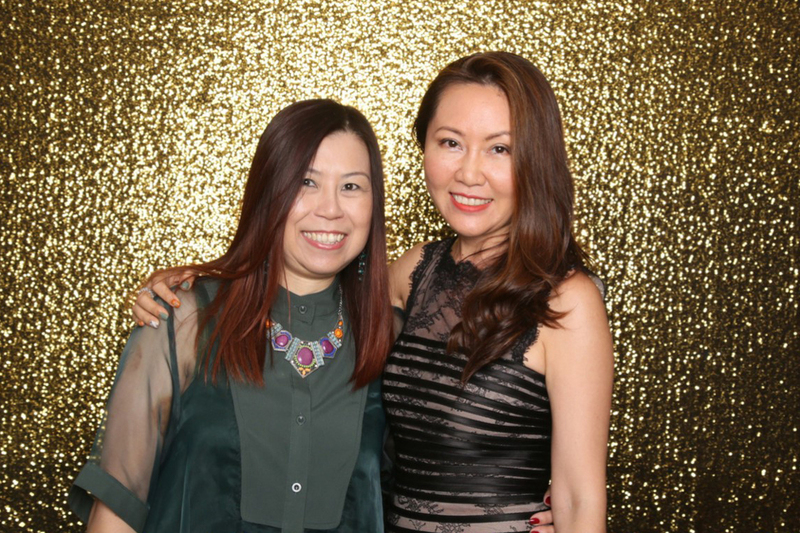 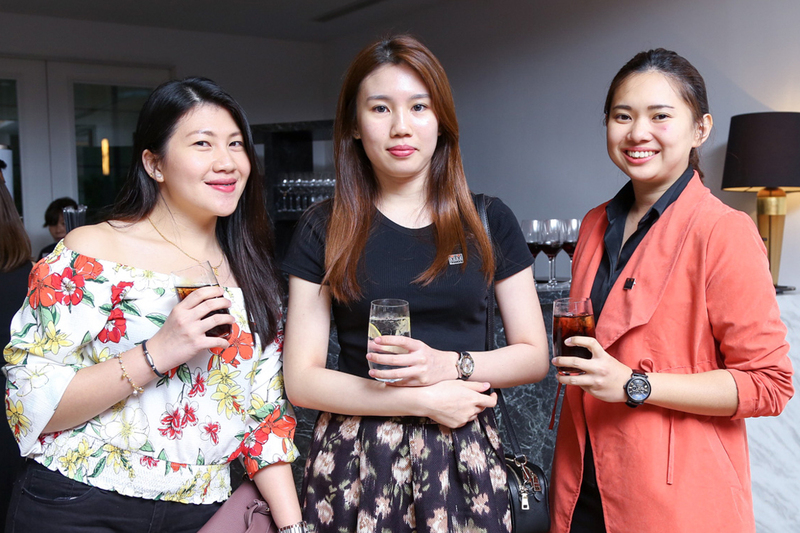 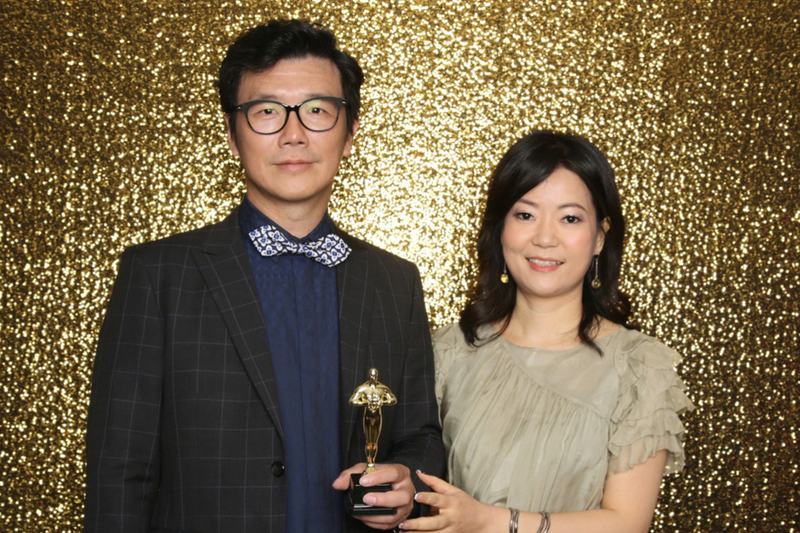 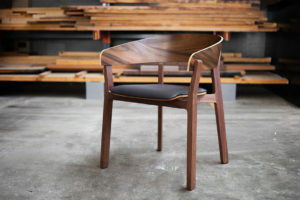 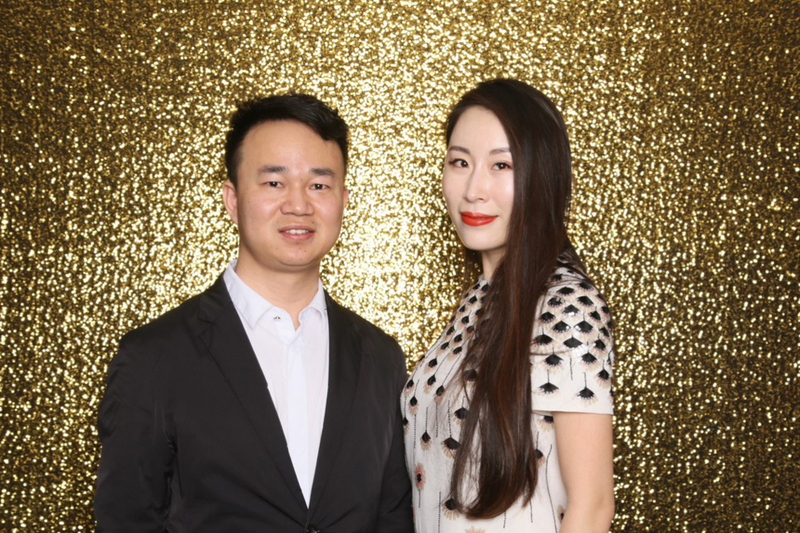 The Society of Interior Designers Singapore (SIDS) presented a bumper crop of Singapore Interior Designer Awards (SIDAs) earlier this month at the JW Marriott. 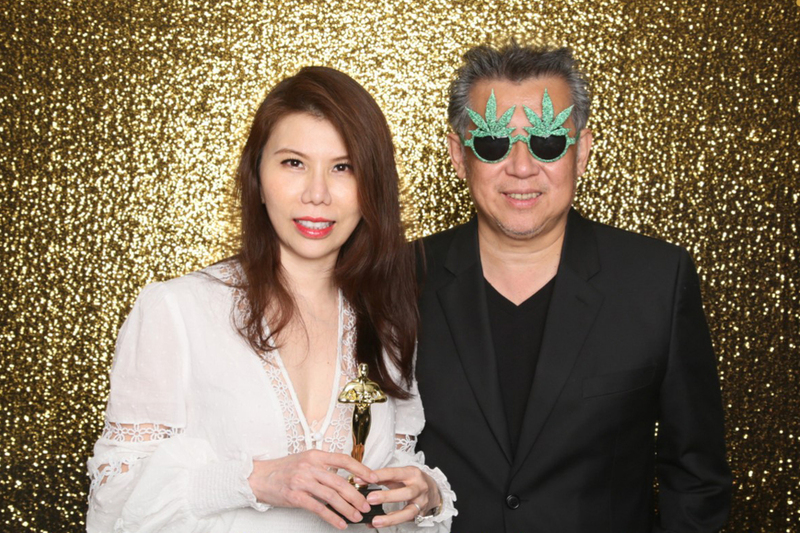 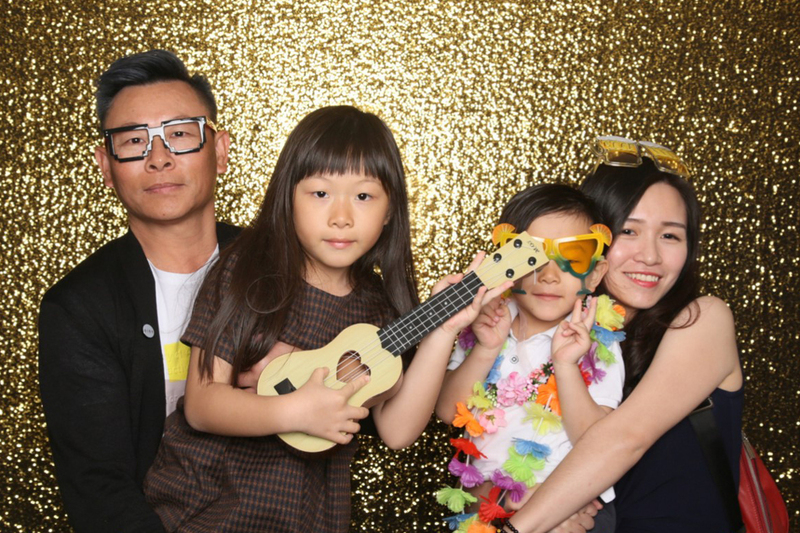 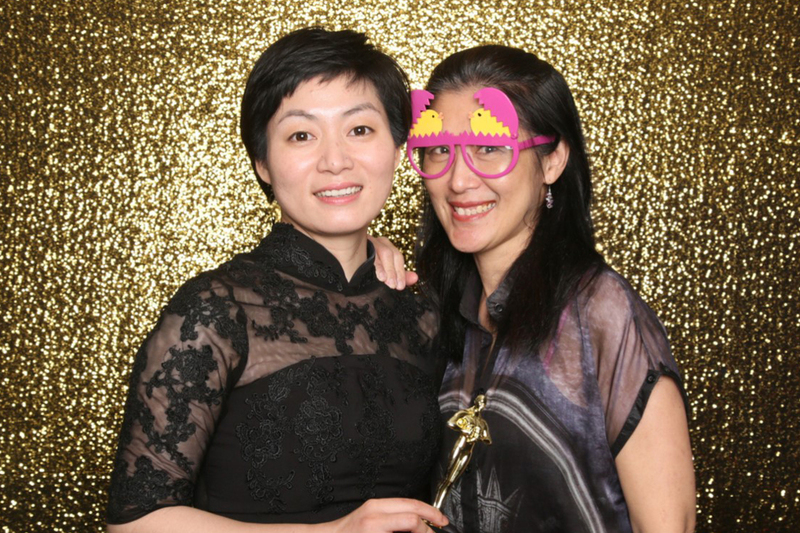 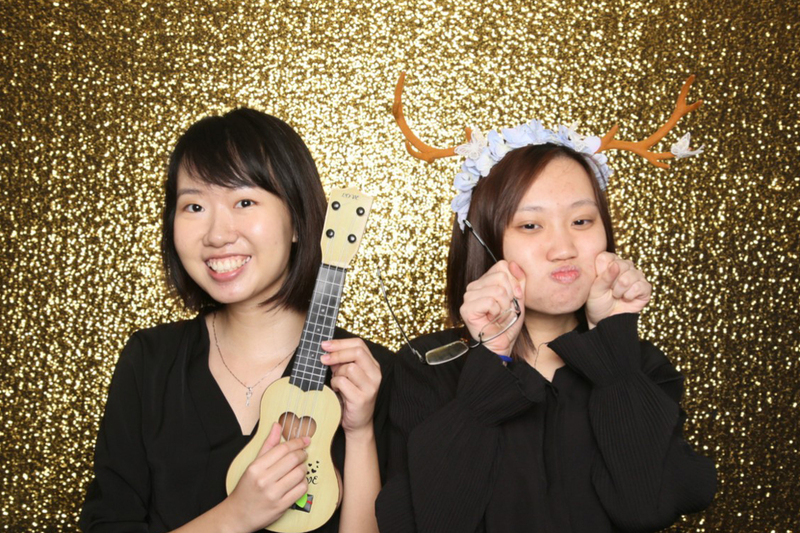 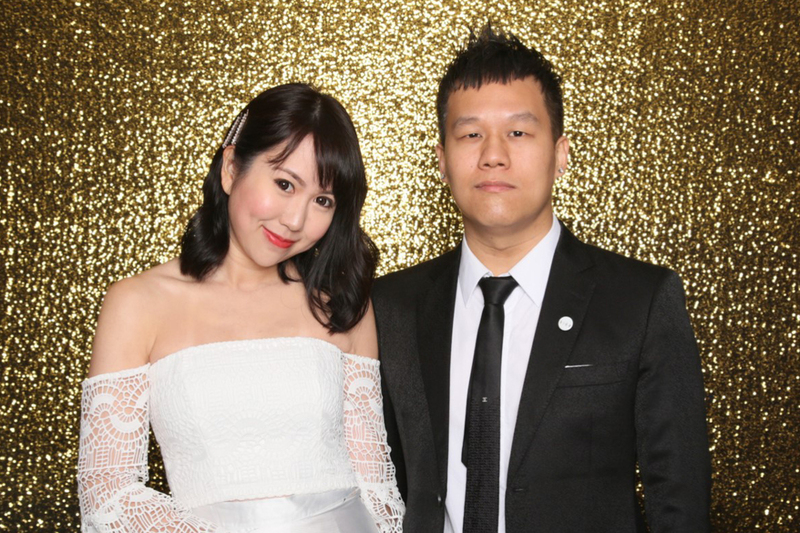 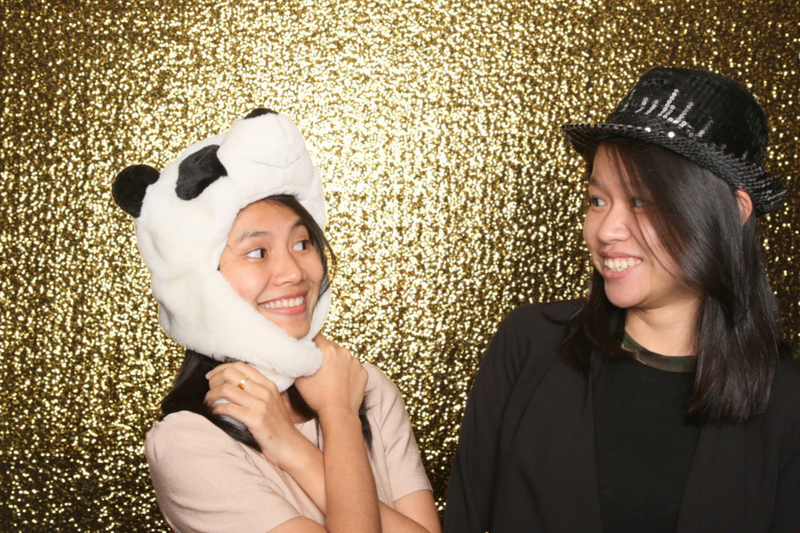 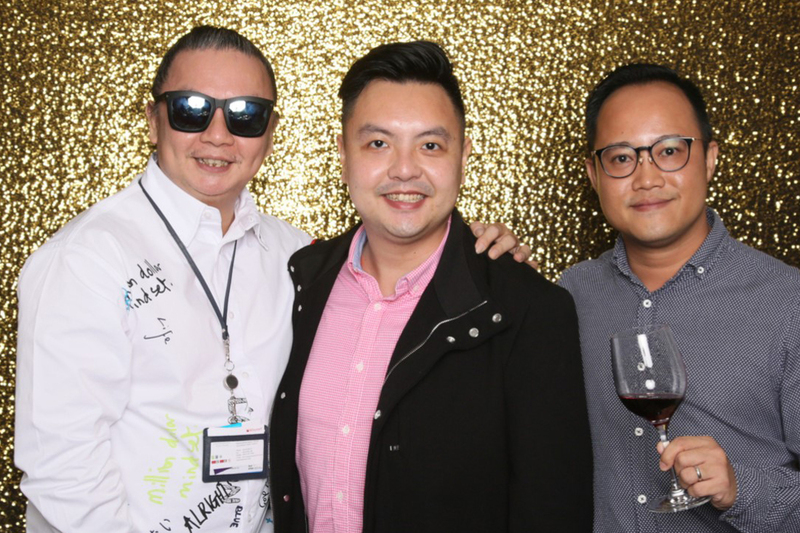 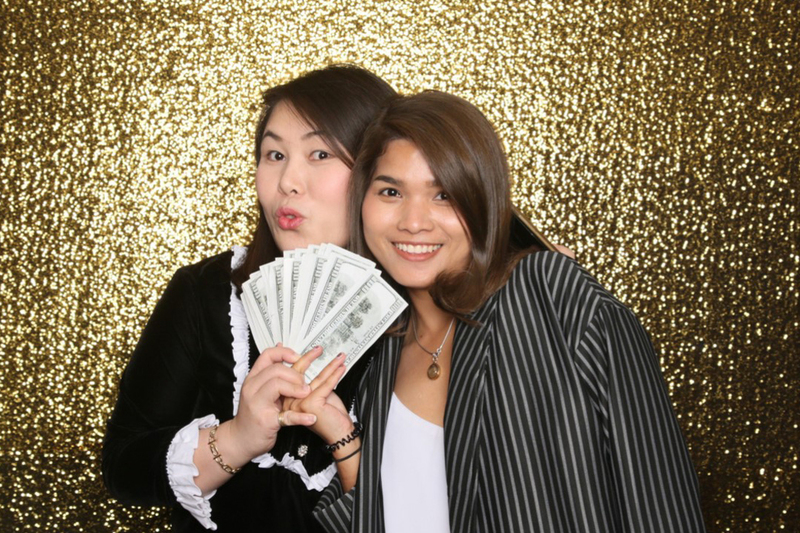 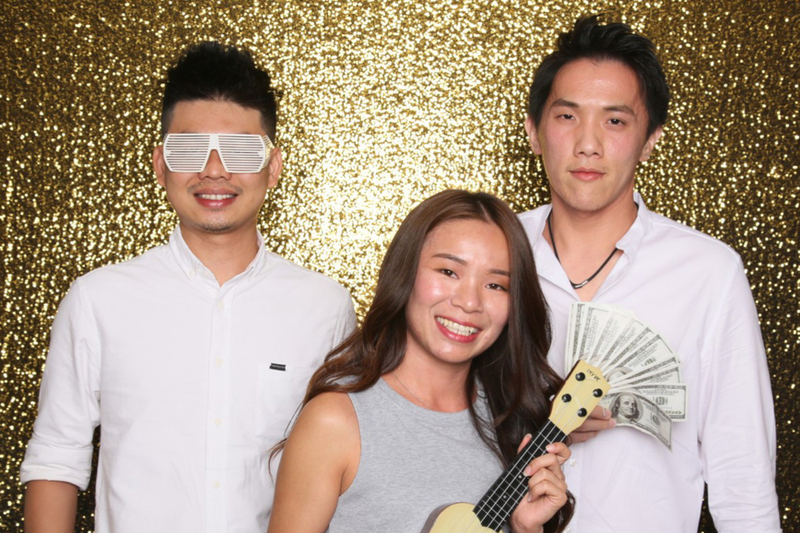 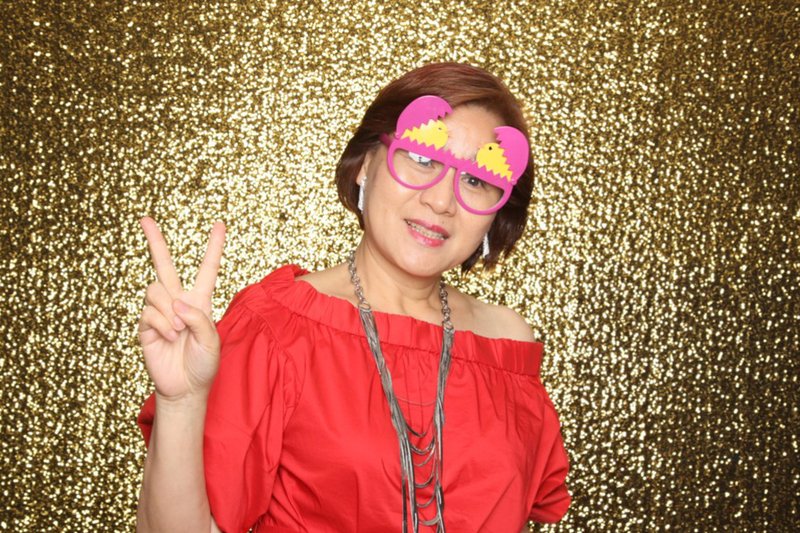 The theme was ‘whimsical’ but the accolades were carefully bestowed at the SIDS grand gala dinner on 8 March 2019. 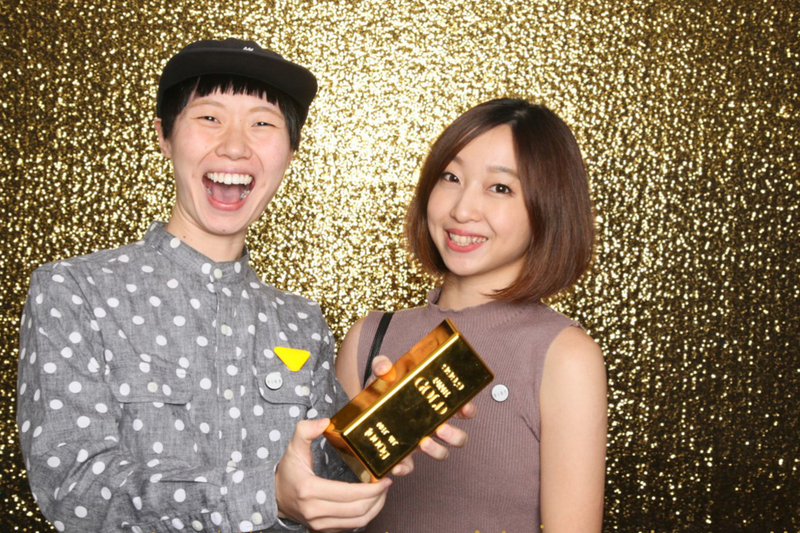 The evening, held at the Grand Ballroom of the JW Marriott Singapore South Beach, honoured a great many recipients of the SIDA and Luminary prizes for both completed work and concepts. 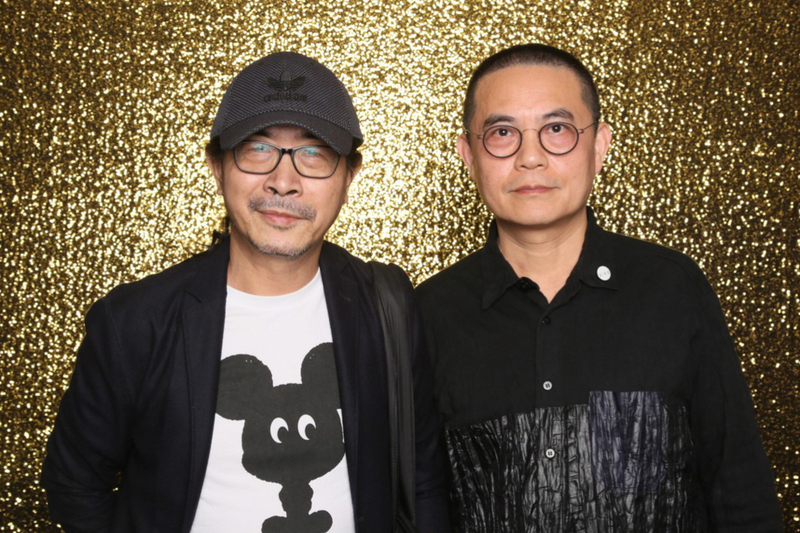 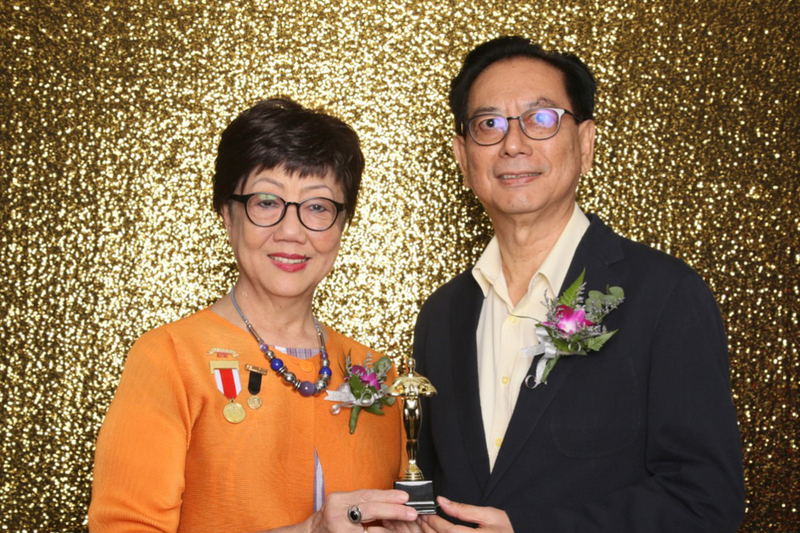 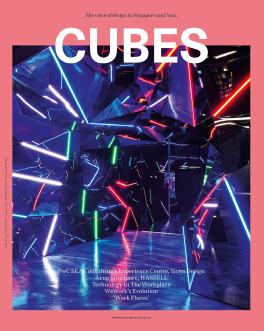 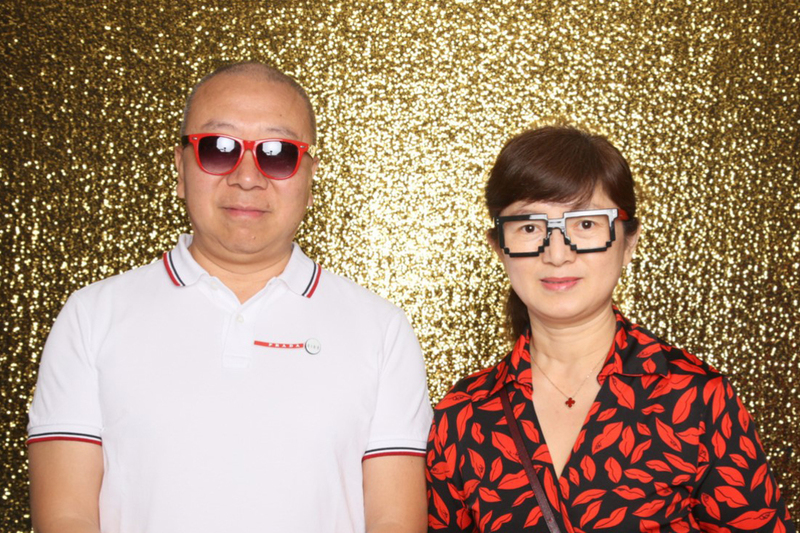 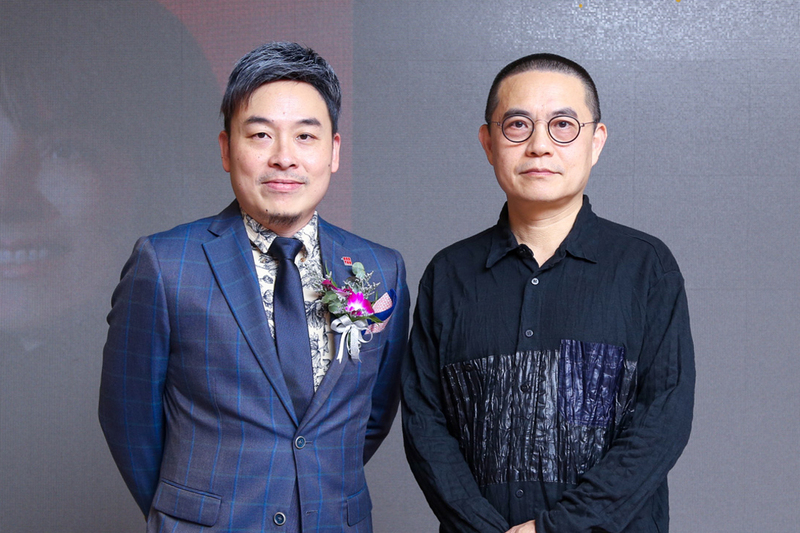 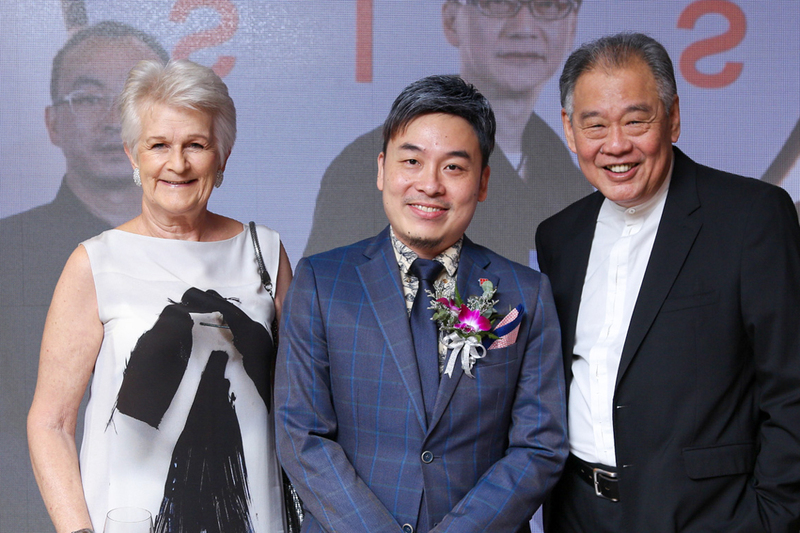 The 2019 Singapore Interior Design Lifetime Achievement Award was given to Lim Hong Lian, Principal Partner of LTW Designworks. 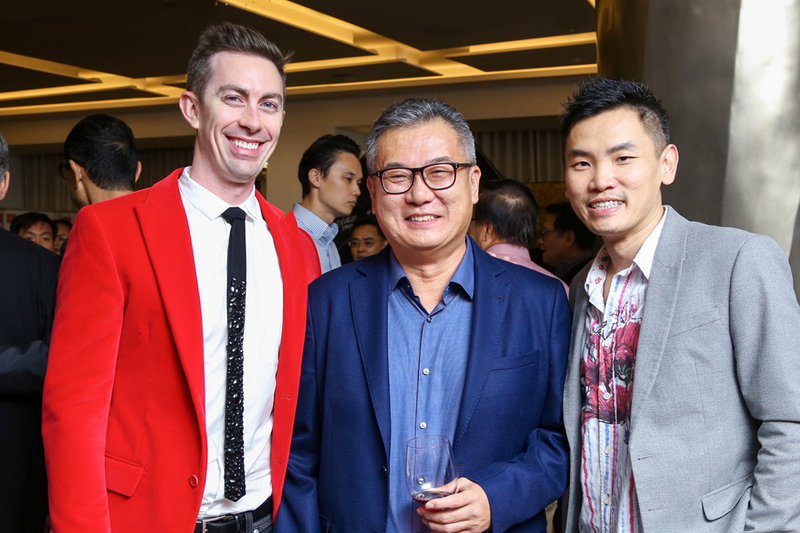 SIDS Recognition Awards honoured Singapore-based vendors and suppliers that have been actively developing and promoting initiatives in the design industry. 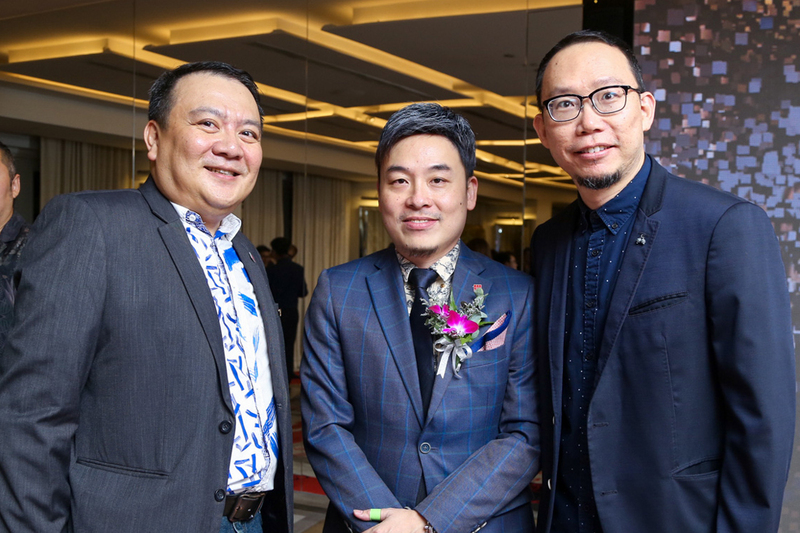 Professor Keat Ong, the President of SIDS, spoke of SIDS’ activities through the past year in his opening speech, as well as what’s in store for the year ahead. 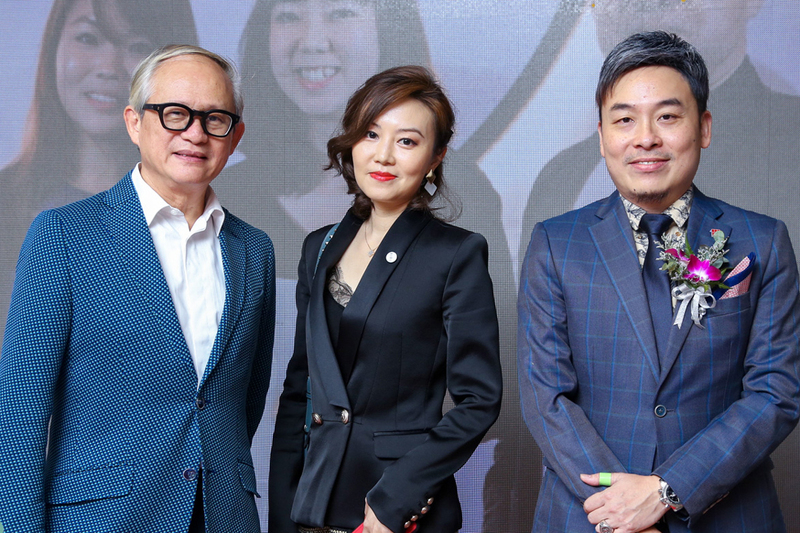 This includes the formulation of accreditation for interior designers (which SIDS has termed SGID), a CPD system for its activities, a ‘GreenID’ program in collaboration with the Singapore Green Building Council (an accreditation system for sustainability factors and issues specifically in interior design), a student chapter, an interior architecture course (which SIDS working on with NUS), and an International Design Awards Recognition Scheme. 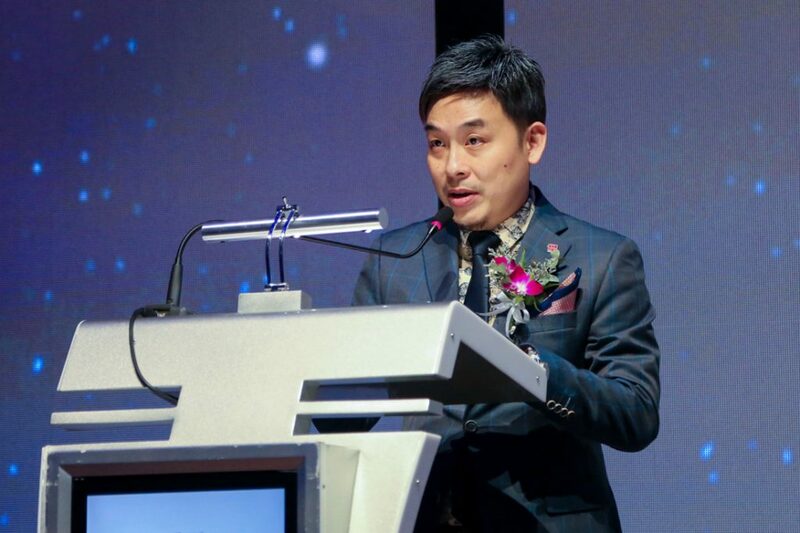 Ong also spoke of awareness of SIDS among Chinese-speaking design communities in China, Hong Kong, Macau and Taiwan. 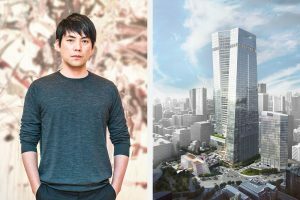 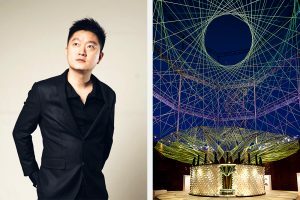 Partner at OMA New York office Shohei Shigematsu shares his observation on cities, today’s client-architect collaboration and how food influences his architectural approach.